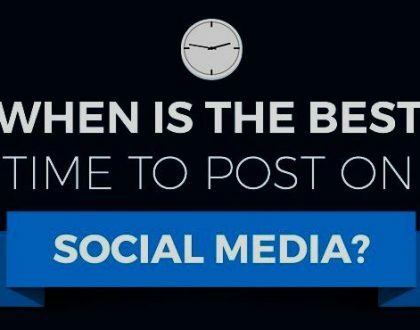 Know About “Best Time To Post On Social Media”! GET FOUND ON TOP! 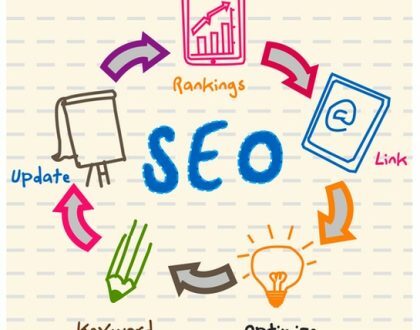 BE SEO-SHAPED!